it's hard to even know where to begin... osman and lubna's wedding has been sort of the epic adventure of my summer 2011 season. i first heard from osman (who shares the same name as my own husband, and we think that might be one reason why my little boy took to him so easily :) ) some time after i shot the wedding of his friend hiba back in october 2010. can't say i wasn't beyond excited to hear that the bride's side's events - the mehndi and shaadi - would be held in the san francisco bay area! but this is all to say - not so much that flying out to california to shoot a wedding was an amazing opportunity, but that it was such an honor that osman and lubna trusted me enough to bring me across the country to be their photographer. i have no words for how blessed that makes me feel...so i had met osman briefly before, because he lives here in maryland, but i finally got to meet lubna this night - the night of their mehndi, which was held at chandni banquet hall in fremont, ca. 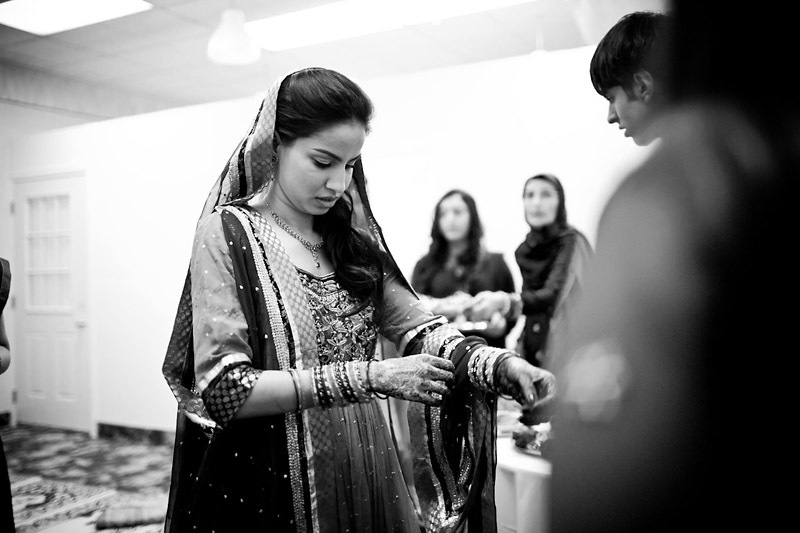 lubna's family welcomed me with open arms and lubna was one of the sweetest brides i've ever encountered. i think i might have enjoyed the event itself as much as any of the guests - especially the groom-harassing rituals: see below, for the shoe-stealing and the arm-holding. it got pretty intense in there :) but the dances were fantastic, the kids were adorable, the love was everywhere. osman and lubna (and your family and friends), i hope this selection of the pictures brings back some great memories from that night! stay tuned for images from the shaadi... one final note: i would never have been able to do this by myself - i had the generous and invaluable assistance of photographer faraz shah from santa clara for both california events of this wedding. faraz, i'm eternally grateful for all the glasses of water, your being where i couldn't be, and most of all your amazing pictures! thank you!